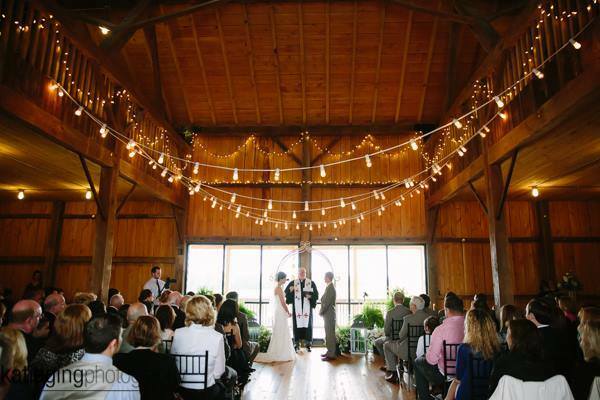 White Barn is a simple yet elegant solution to any barn themed wedding. 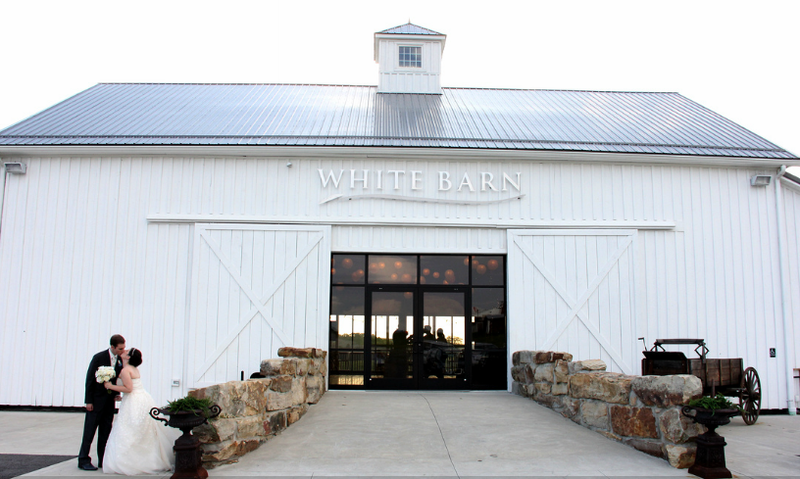 With seating for up to 275 people, White Barn offers room for guests on two floors as well as elegant scenery outdoors. 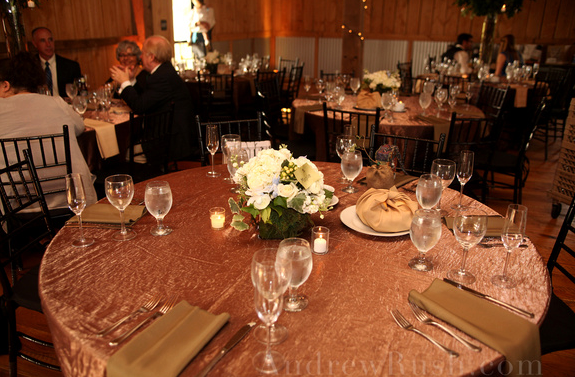 The barn, beautiful on it's own, can be decorated with a variety of lighting, table cloths, and flowers to create any wedding theme. Contact us via the button below to book your wedding at White Barn.